Prices per apartment based on occupancy of two people, incl. heating and electricity, excl. local tax of € 2.80 per person, per day. Final cleaning charges: €42 – € 47. 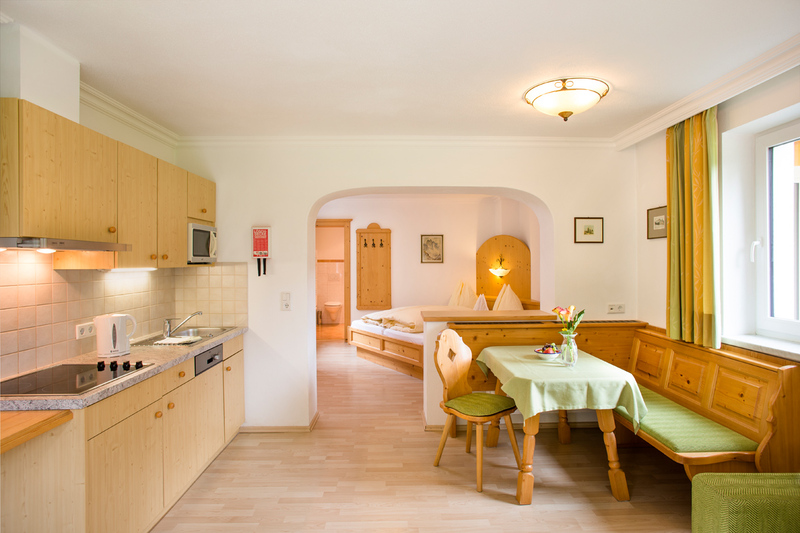 Surcharge for a 3rd or 4th person is € 13 per additional guest, per day. 1 dog € 5 per day. We kindly request that you pay either in cash or in advance by bank transfer. Please note we do not accept debit or credit cards. Information/prices may be subject to change. I’m delighted that you have chosen to spend your holiday in the ‘Seerose’ apartment house and would like to thank you for your valued trust. 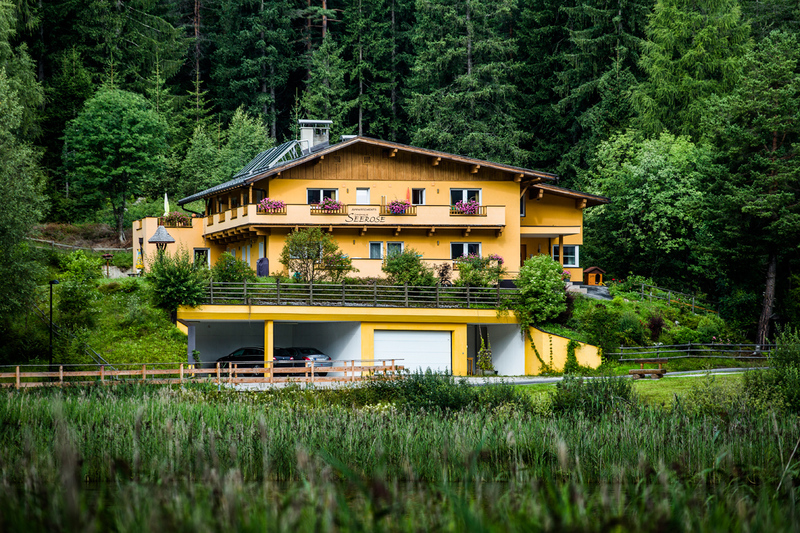 I naturally hope that everything goes smoothly and that you enjoy a trouble-free, relaxed break here in Seefeld. Over the years, however, experience has shown that some guests, unfortunately, fail to take out any travel cancellation/travel interruption insurance, which can result in an unpleasant situation. In order to avoid this, I kindly ask that you check whether you have suitable insurance. If not, you can take out insurance with the travel insurance company ‘Europäische Reiseversicherung AG’. Take advantage of our special offers and enjoy a reduced-price stay during the low season. In late winter, in spring and in autumn, we have a fantastic offer for those who would like to enjoy a break during the quieter times of the year. When you book a stay of 7 nights, you only pay for 6. 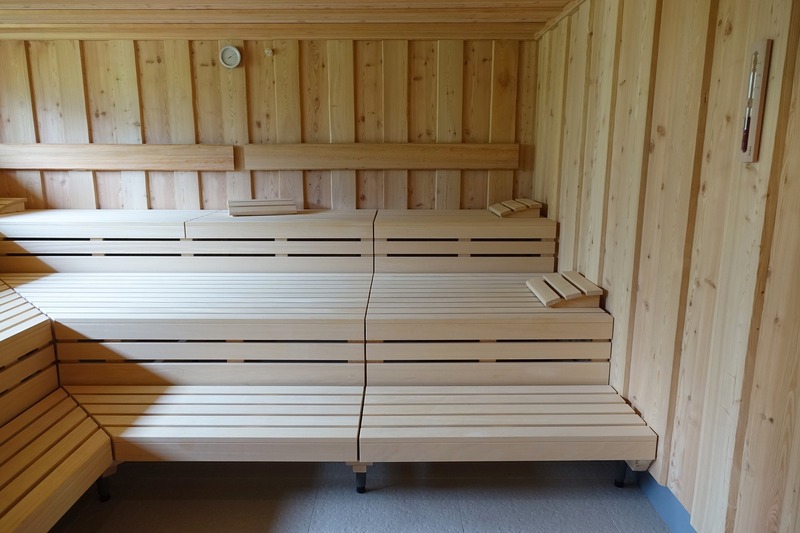 During the winter months we offer our guests free use of the sauna. After an eventful day on the ski slopes or a long cross-country ski tour, the sauna offers blissful relaxation for body and soul.